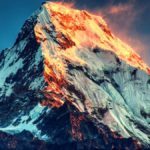 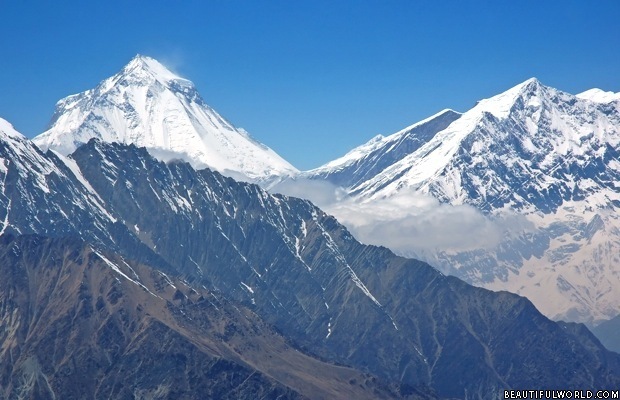 Mt Dhaulagiri is the 7th tallest mountain in the world, with only one previous successful attempt to ski from it's peak. 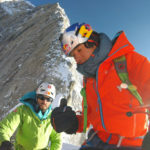 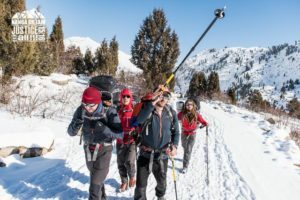 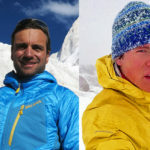 Herbert Hellmuth of Germany and Sergey Baranov of Russia will try to become the first expedition to completely ski Dhaulagiri — at 8,167m, the seventh tallest mountain in the world. 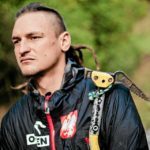 In 2009, Czech David Fojtik skied most but not all of Dhaulagiri, proceeding down its north face to 7,300m and then from 6,700m to Base Camp. 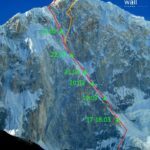 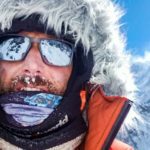 According to the Himalayan Database, Fojtik was just 20m below the summit when he began his descent. 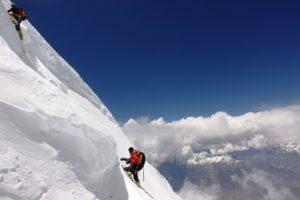 Previous Dhaulagiri ski attempts (in 1996, 1997 and 2007) were less complete. 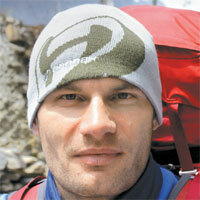 Czech climber David Fojtik skied Dhaulagiri in 2009, but his route was not quite complete. 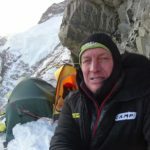 In 2007, the late Swede Fredrik Ericsson attempted the first-ever full ski descent of Dhaulagiri, but had to cut his ascent well short of the summit because of bad weather and unstable snow. 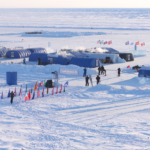 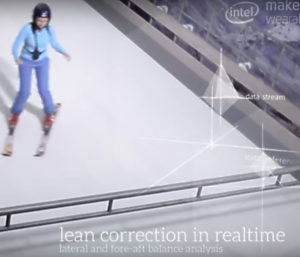 Nevertheless, Ericsson skied more than 3,000 metres vertical down to Base Camp. 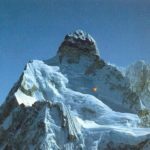 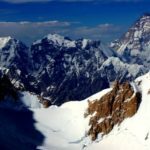 Dhaulgiri was first climbed via the northeast ridge in 1960 by Kurt Diemberger, Peter Diener, Ernst Forrer, Albin Schelbert, Nyima Dorji and Nawang Dorji on a joint Swiss-Austrian expedition. 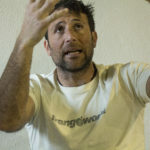 A previous version of this story incorrectly stated Herbert Hellmuth’s name to be Herbert Dietheim. 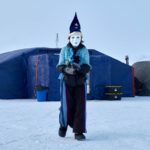 ExWeb apologizes for the error.